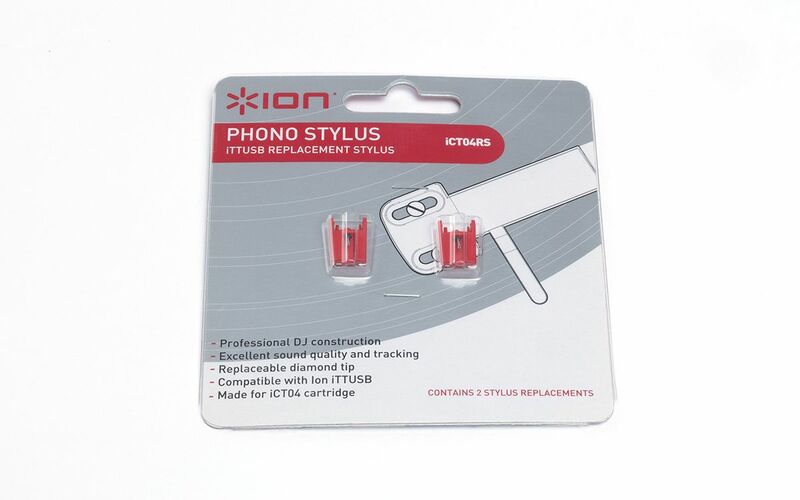 Replacement Stylus for the ICT04 Cartridge, 2 per package. iTTUSB (Yellow Stylus Discontinued) ICT04 Cartridge & Stylus is now recommended. ION Portable Turntables (IPT) require the CZ-800-10.